What do you get when you mix elements of The Black Crowes, Alicia Keys, John Mayer, and Beyonce into a musical project? The answer: Southern Avenue. Bold statement but you won’t understand until you listen to their music. This is one badass band with a unique sound, confident vocals, and powerful lyrics. The track “No Time To Lose” from their self titled LP is indication of that. When listening to this song you picture Beyonce gone Southern Rock. The fierce driven attitude this track entails is addictive but even better, the band can also take it into different directions and sound equally great like the light soulful track “It’s Gonna Be Alright” and also “Love Me Right” which gets me into Alicia Keys As I Am throwback mode. 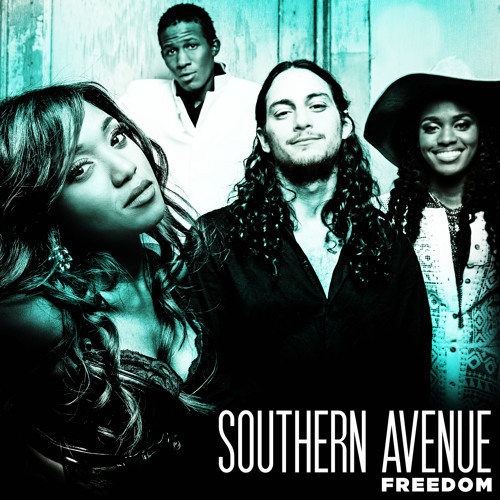 If you’re into unique organic music then you’ll want to give Southern Avenue a listen. You can purchase and stream their self-titled LP at all major music services including iTunes.